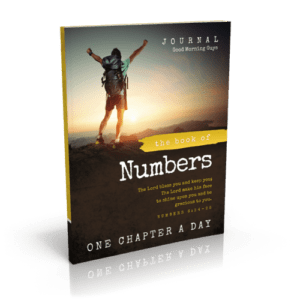 Numbers tells the story of how the nation of Israel prepared to enter into the Promised Land, how they were disobedient, and how they prepared to try again. 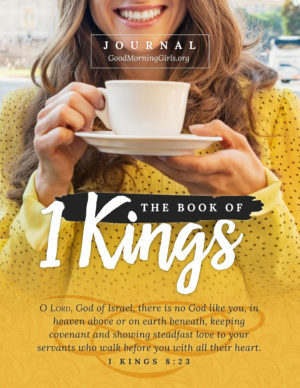 Like the Nation of Israel, we are given second chances. This journal includes a description of how to use GMG’s signature S.O.A.K. 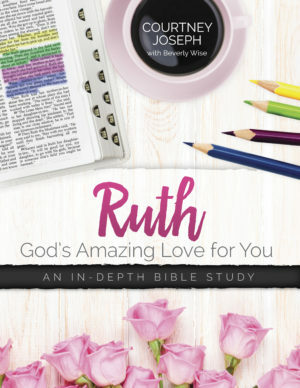 method and Coloring Chart. 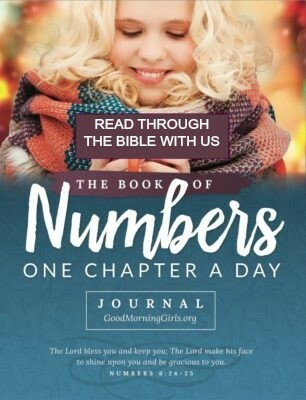 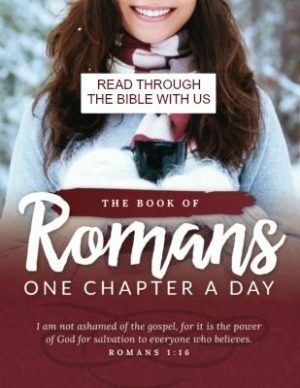 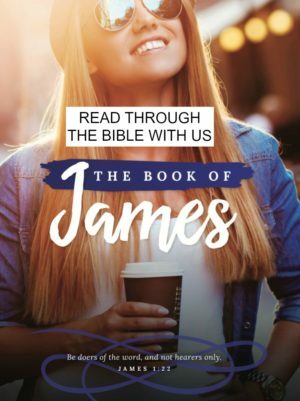 It also includes an introduction and background of the book, the GMG verse of the day, reflection question of the day and beautiful space to journal all of your SOAKs for each chapter of the book of Numbes.